Former World Champ Jacques Villeneuve has urged F1 to stop trying to go the 'Hollywood' route and instead restore the sport's credibility. The 2016 season begun under a wave of controversy as Formula 1 introduced a new qualifying format. F1 bosses hoped that the elimination style system would up the ante on a Saturday afternoon and pushed ahead with the change despite warnings from many of the drivers. The format tanked in Melbourne as Q3 saw limited running and pole position decided four minutes before the chequered flag. And yet, despite wide-spread criticism from all quarters, Formula 1 will retain the elimination system for the next race in Bahrain. 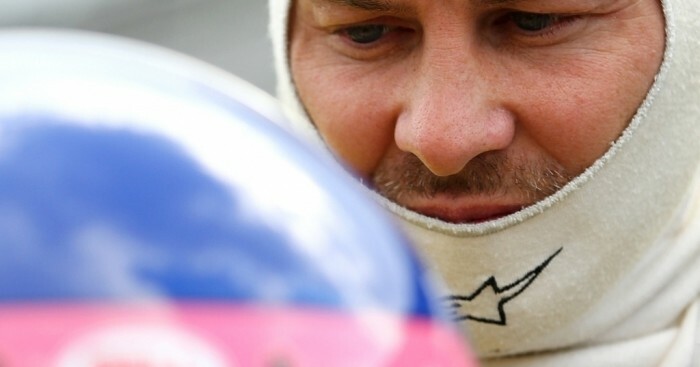 "This desire to make it the most attractive discipline is the wrong fight," Villeneuve said in an interview with French publication Le Figaro. "We are trying to make F1 the equivalent of the X Games in extreme sports. "We want to appeal to the teenagers who spend their lives on the Internet and like something different every 10 minutes. "Except F1 will never be that. "There will be no explosions in the race, or 20,000 rolls, or 10,000 overtakes. "We must not seek this level of excitement. Whenever a decision is taken with that in mind, F1 is destroyed. "We need to restore F1's former glory and above all its credibility. "F1 is not a Hollywood show that is produced artificially. Every time it goes in that direction, it becomes less interesting."